THE FAIRWAYS! 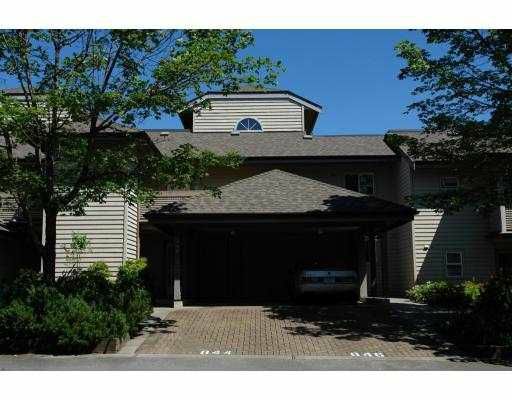 What a lovely complex in a great area minutes to Deep Cove beaches, Seymour Mtn, shopping & only 20 mins to downtown! This immaculate 1 owner rancher style townhome is just perfect for down sizing. Large rooms - yes, bring the dining suite & the kingsized bed! Both bdrms area large & are on private patio. The master ensuite has a new double sit down shower & lots of closet space. Talk about storage - deep crawl space & 1/2 outside storage sheds. Very well run complex, new roof last yr, repainting this yr! Hurry this home won't be around long!